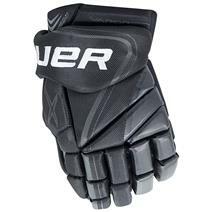 Bauer Vapor X:Velocity Lite Junior Hockey Gloves available for sale at your local Source For Sports store. 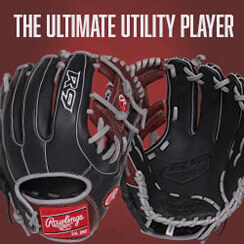 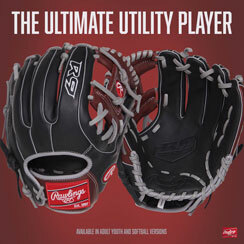 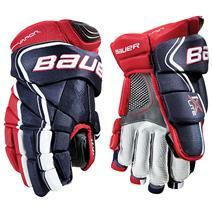 Bauer Supreme 1S Senior Hockey Gloves available for sale at your local Source For Sports store. 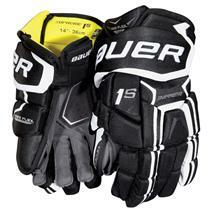 Bauer Vapor X:Velocity Lite Senior Hockey Gloves available for sale at your local Source For Sports store. 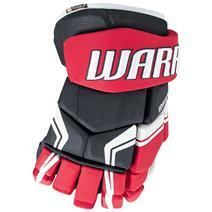 Bauer Vapor 1X Lite Junior Hockey Gloves available for sale at your local Source For Sports store. 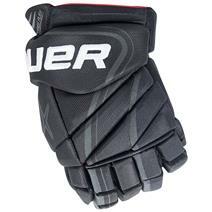 Bauer Vapor 1X Lite Pro Senior Hockey Gloves available for sale at your local Source For Sports store. 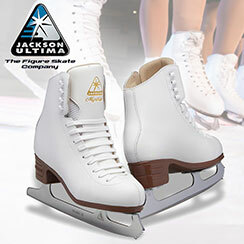 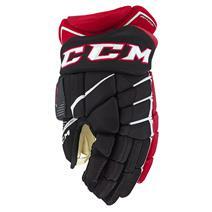 CCM JetSpeed Control Senior Hockey Gloves - Source Exclusive available for sale at your local Source For Sports store. 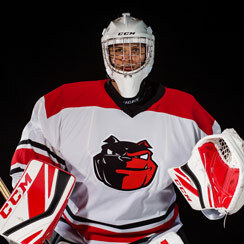 Bauer Vapor X:Shift Pro Senior Hockey Gloves available for sale at your local Source For Sports store. 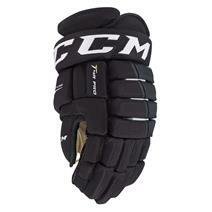 CCM Tacks 4R Pro Senior Hockey Gloves available for sale at your local Source For Sports store. 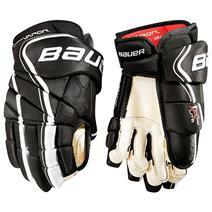 Bauer Vapor 1X Lite Senior Hockey Gloves available for sale at your local Source For Sports store. 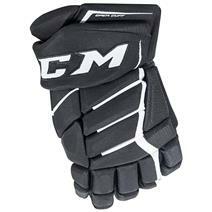 CCM JetSpeed FT1 Senior Hockey Gloves available for sale at your local Source For Sports store. 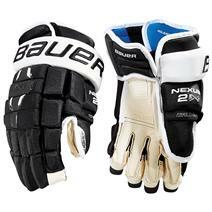 Bauer Nexus 2N Senior Hockey Gloves available for sale at your local Source For Sports store.